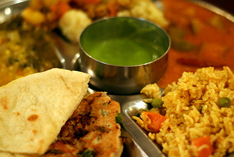 At Daawat, our goal is to be your favourite Authentic East Indian Restaurant. To do this, we know that we must give you a variety of great tasting quality food, served by a knowledgeable and friendly staff, giving the best customer service at a fair and reasonable price every time you visit! Click here to go to Daawat's website! 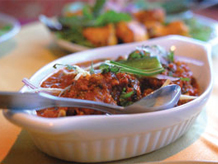 Show your card to receive 10% off Dine In or Take Out.